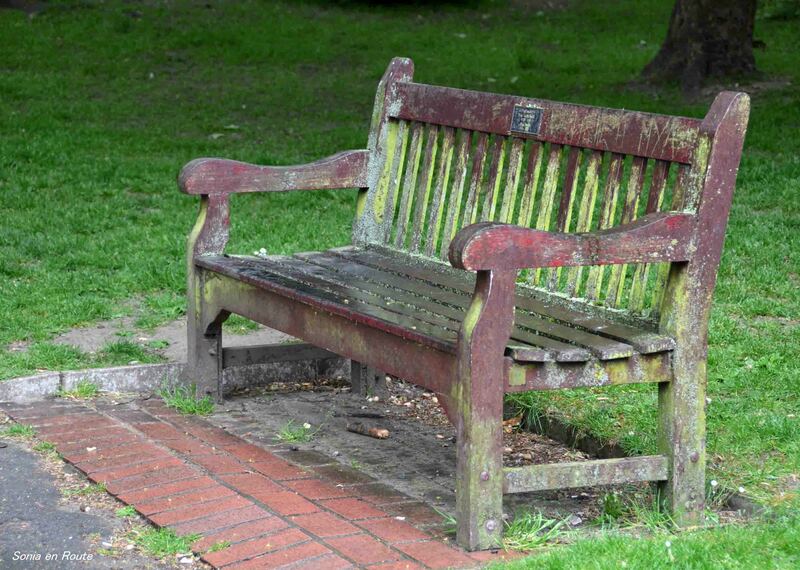 Reading a book and sitting on the bench in Beckenham, England sounds like a good idea. If only it would not rain… On that day the drizzling rain chased all people away. But on a sunny day this is where you could find me. My contribution to One Word Photo Challenge – Bench. Ah yes, does rain quite a bit. It can get a bit bleak with gray day after gray day. I know because I grew up in London. On the other hand, makes for lots of lovely moss and soft greens. Definitely a lovely spot for a sunny day!